I had to go in for knee surgery on the 3rd, so I've had to put all work on hold this month. I'm currently staying at my parents house due to the fact that I can't get up the steps to get into my own. I should be heading home sometime this coming Sunday. Once home, I will be focusing mainly on C L's webpage so that I can get that one done first. 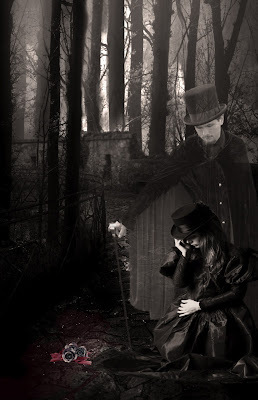 I not sure which romances I'll be working on for Trana yet & Grave Yarns will only take me a little bit to redo. I also have another stock pack to get up as well. 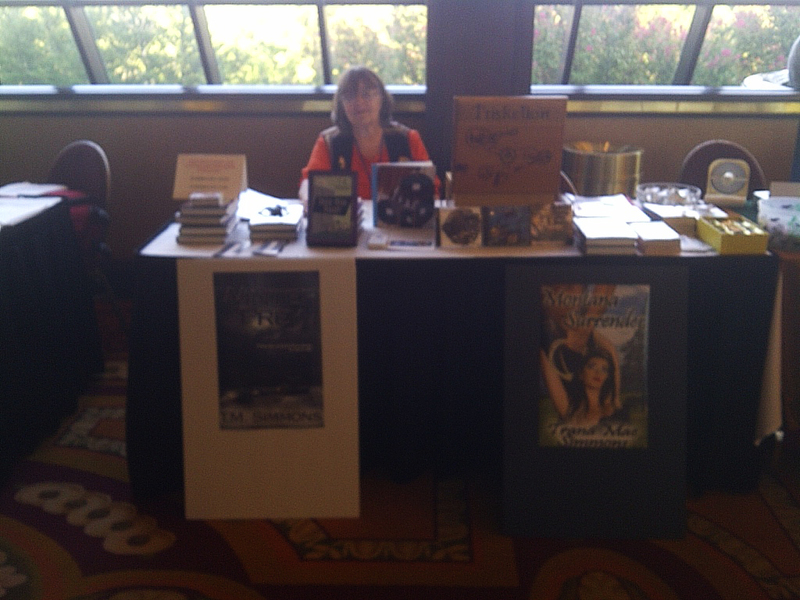 Although I wasn't able to be at FenCon in person, a bunch of my stuff was. My friend Amanda got a picture of our table that was set up on Friday from 4 to 5pm. Next year we are going to get the table for a few hours on Saturday since the majority of the people attending will be there then. I got the covers prited at Walmart for about $19 total. It should have been way more due to the fact that they ended up printing them on canvas (CANVAS!!!!!) because they were out of the regular poster paper. They looked great. I'll get a better pic of them a little later and put it up. Trana w/ her books & my posters. 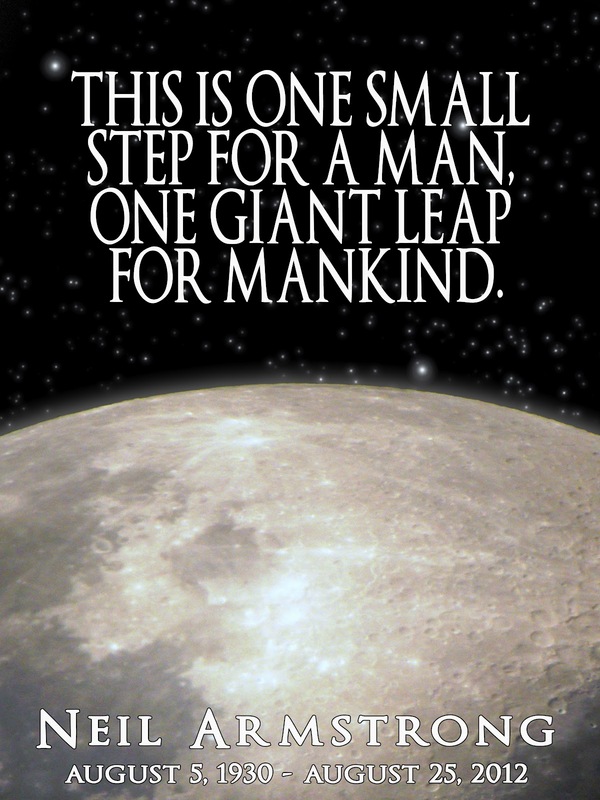 The first man to walk on the moon. A true hero. Who would have thought that they would ever see an elk playing poker? This one was super fun to do since I made almost all the stock used. Special thanks goes out to Carls & Amanda for letting me borrow their poker set, and to Trana for bringing over the whiskey bottles. 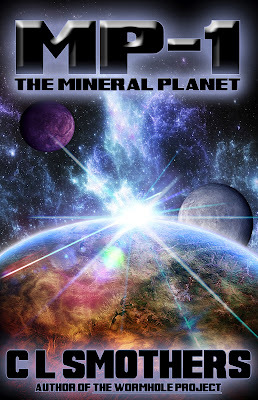 CL told me it need to have a planet with two moons, & everything else was up to me. I love it when I can go crazy on covers. 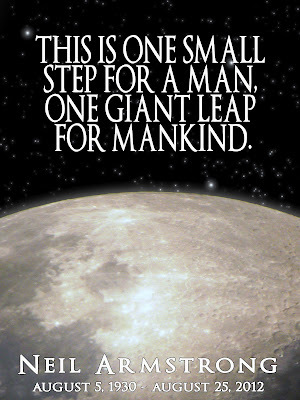 I used the same nebula & font from the first cover to keep up with the sort-of theme. The hardest part overall was finding the flares. I saw several good packs with PNG files but were way too expensive. The pack I went with were on a black background, so I edied out as much as I could and screened them. 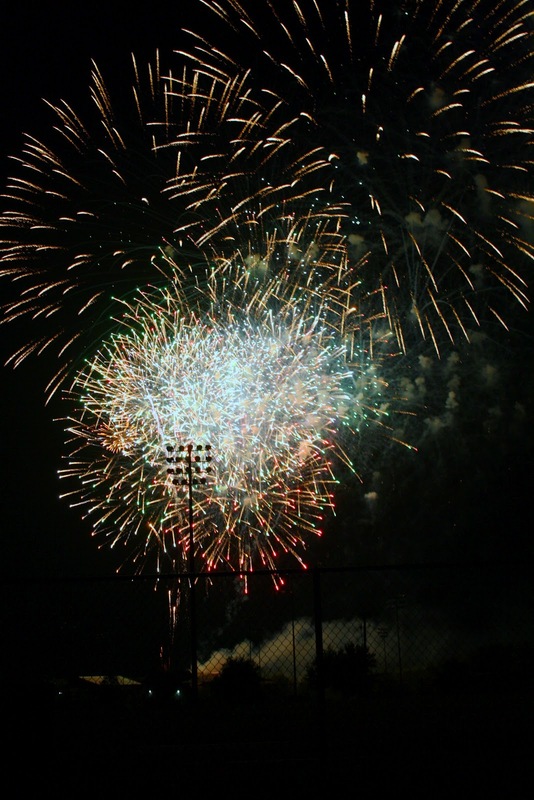 After adjusting the brightness/contrast a bit, everything blended right in. 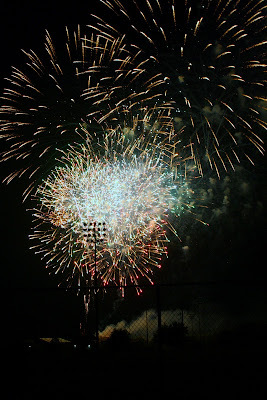 There are a total of three flares layered at various opacities (is that even a word?). I was going for a light effect where you would be seeing the light washing over the view-port/screen upon entering the atmosphere or on approaching the planet. It also (unintentionally) gave it a bit of a 3D effect. The moons are also the same moon, just reversed with altered color and added shadows. 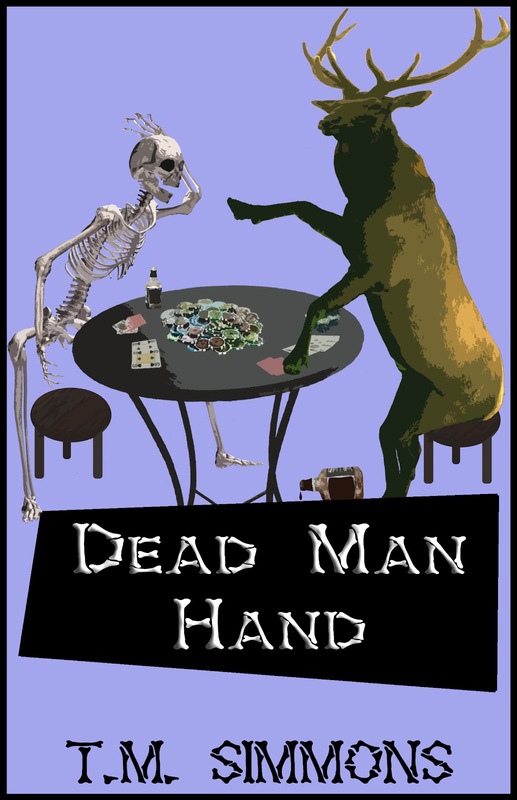 This exclusive stock pack was created for the Dead Man Hand cover. 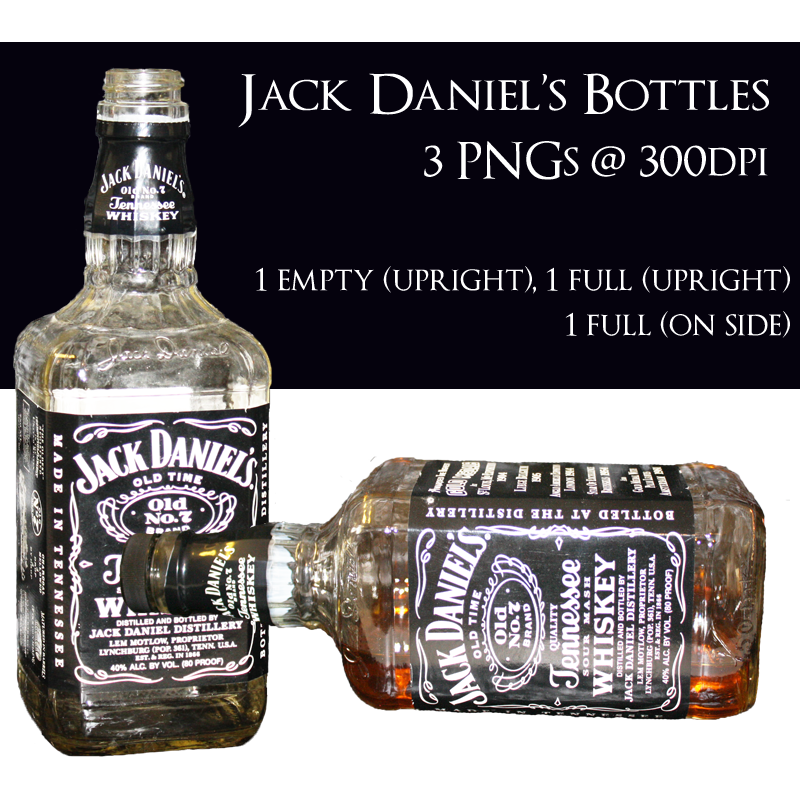 These images are 300dpi PNGs. 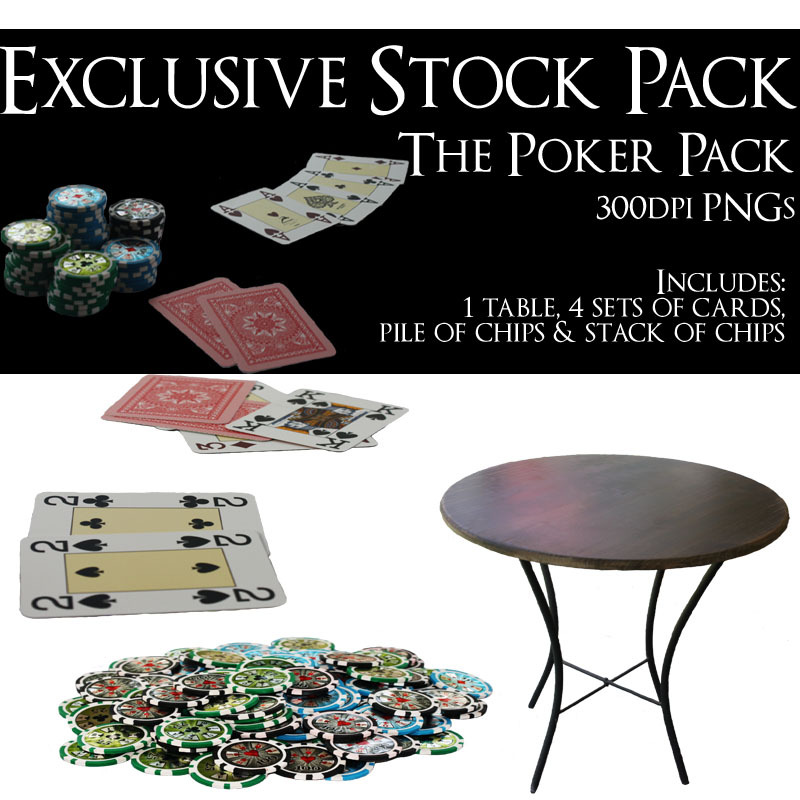 This pack is available for use both non-commercial & commercial use for $50. Contact me for info. Playment can be sent through PayPal. These were taken for use on the Dead Man Hand cover. These are high quality, 300 dpi PNG files that have not had much editing done to them. Some of the edges are a little rough but can be easily cleaned up. • DO NOT redistribute my stock in any way, for profit or not. 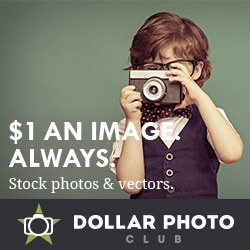 • DO NOT use my stock in conjunction with something you found on Google or some other site that is not a valid resource. That is copyright infringement (which is illegal) and I will not be associated with it. • DO NOT use my stock for anything promoting hatred, prejudice, or showing animal cruelty. • DO NOT use any of my stock for pornographic or fetish work. • DO NOT use my stock to create more stock. 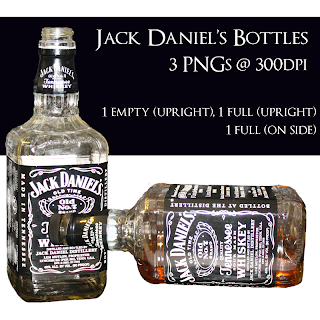 For commercial use, you must pay $20 and cover or edit out all Jack Daniels logos/info (due to copyright reasons). I would also like to see the work before you post it so that I can verify you covered all logos/info. If you don’t do this and I find it on a commercial project (print, cover, ect…), then I will take action. Payment can be sent through PayPal. A full copy of the rules is included in the pack. 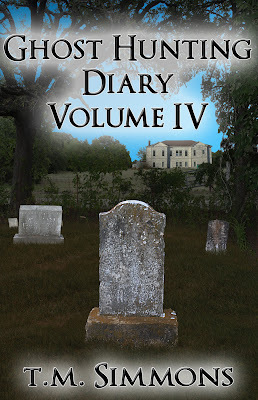 This stock was created exclusively for the Ghost Hunting Diary Volume IV (by T.M. 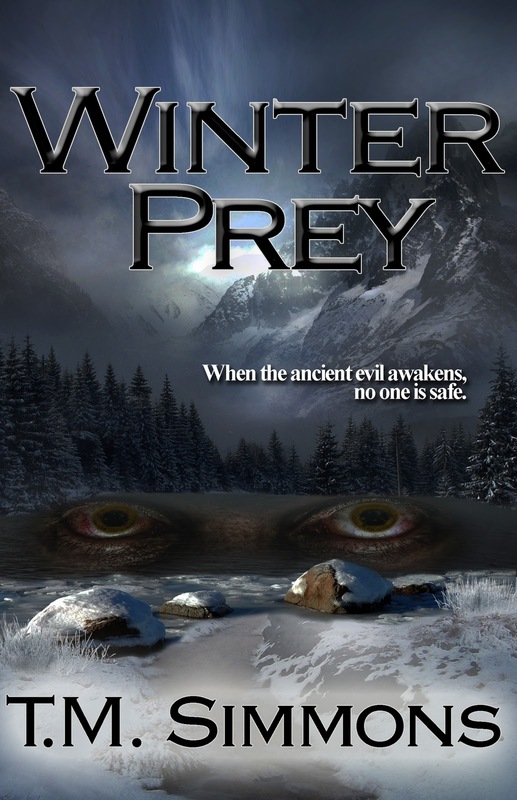 Simmons) book cover. 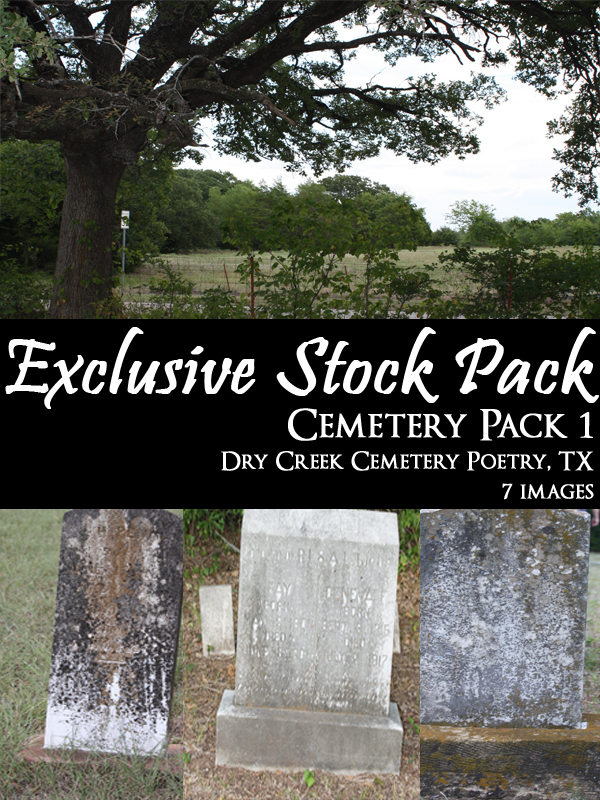 Photos were taken at Dry Creek Cemetary in Poetry, TX over the course of two trips (a week apart). 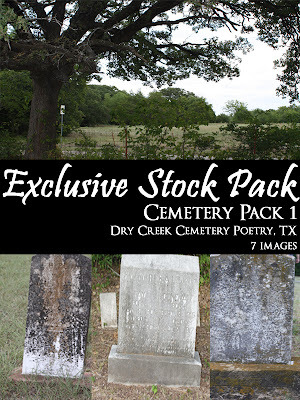 This pack includes all seven stock images used to create the cover. Since this is an exclusive stock, it will not be available for download on deviantArt. Due to the time and effort it took to go out an get these pictures there will be a one-time purchase fee of $50, payable through PayPal, to use these images. You will be alowed to use them for personal or commercial use as long as you follow the Usage Agreement Guidlines (included in the pack). If you are interested in purchase, please contact me. I went out and took stock pictures at Dry Creek Cemetery so that I wouldn't have to hunt all over for stock this time around. Here is a current list of what I'm working on. This is the new cover for Montana Surrender, a romance novel by Tran mae Simmons. Like the original Bittersweet Promises cover, this one was only the background image to start. Trana wanted something attention grabbing and spicy, and I think I pulled it off. The guy, or really body in this case, didn't need much done. I added on some hair on both the chest and arm. The woman, on the other had, had a lot of work done. First, I had to move the corsett up a bit and then paint out the black & white tube top. Then I darkend her hair, then added in fallway locks on both sides. Next, I added in the eyelashes then adjusted her overall skin tone. The last bit I did was to extend the grass down in the background a bit so that the tree sat a little higher. On a funnier note, I've noticed that this one seems to be a little too hot for many of the groups on dA. It's been accepted then removed from three so far. This is the revamp of the Bittersweet Promises cover. The original version of the cover only had the background image and title/author text, and was done quick since she had to get the book up with a limited amount of time. For the most part, there wasn't a lot to be done with this one except some clean up. I added in facial and body hair on the man and evened out the woman's skin tone. The hardest part was making the sweat. I'm not overly satisfied with it, but I'm hoping to go back at a later date and fix it. 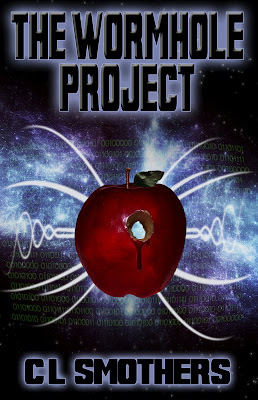 The finished cover for the upcoming science fiction release of The Wormhole Project by CL Smothers. This one was fun, mostly since CL had a very clear idea of what he wanted. The hardest part was finding good star brushes. The apple was my own creation, and I was super happy that I got a chance to create my own stock for a change. Also, the binary code says 'The Wormhole Project', repeated several times. 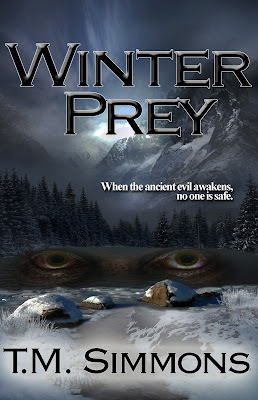 Cover for Trana's upcoming Mystery/Thriller release, Winter Prey. I have been waiting ages to do this cover, and I'm glad that she is getting the book out. 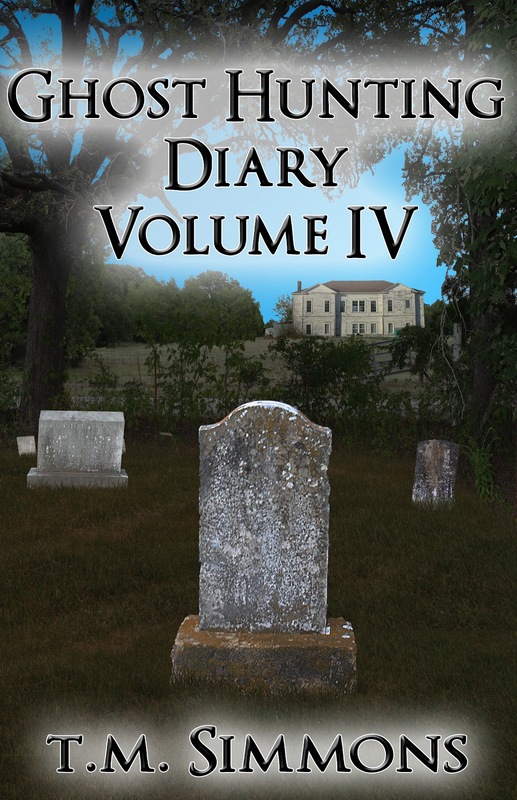 I helped edit several of the chapters, along with our Writer's Group, and can't wait to read the finished book. The most difficult thing on this one was finding the eyes to use for the creature. After a lot of looking here in dA, I went over to Dreamstime since Trana still had some credits left. I was originally going to have the eyes just under the title, but they didn't show up well on the mountain background. The reflection effect on the lake is much better and gives it a good bit of creepiness. I've already gotten a lot of greats comments on it, so I'm very excited that it has gone over well so far.